Scooters are one of the most-trendy from of transportation for girls and women, one the other hand they proved their usability for men as well. If you are in the hunt for the best and stylish scooters then we are again here to help you. You will find the 10 best scooters intended for men/women in India in the below article. The new Piaggio Vespa VX by Piaggio has been powered up by an engine of 125cc and it churns out a power of 10 horsepower. This SCOOTER is equipped with front disc brakes making it a super safe scooter for both men and women. You have to pay a lil extra for this scooter and you may feel that it’s been priced well accordingly. 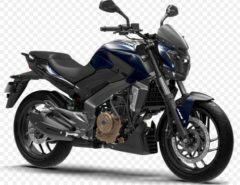 Yamaha has dominance in the two wheeler’s segment in India. Yamaha launched this powerful and beautiful scooter in order to provide a tough competition to the scooter section. It’s a fascinating scooter with 113cc engine, which can easily provide a mileage of up to 65 kmpl. Suzuki Access 125 is a great and superior built scooty and you should go for it. Suzuki has squeezed in an engine with a displacement of 124.6 cc, and this makes it a powerful and cost efficient as we. So, what are you waiting for? This is one of the best scooters that Suzuki has launched till date. 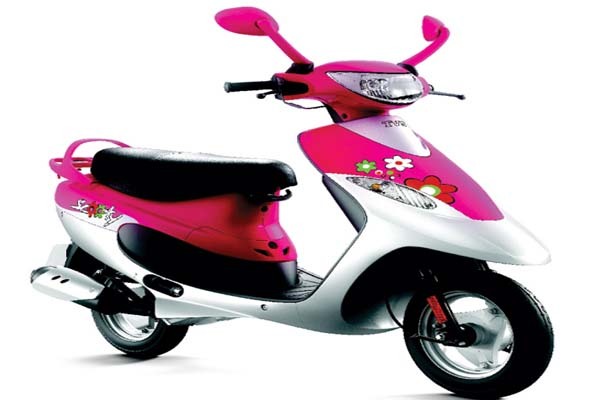 Suzuki let’s is the best suited scooty intended for women and girls. Powered up by an engine of 110 cc, it is a handsome scooter with cool safety features. 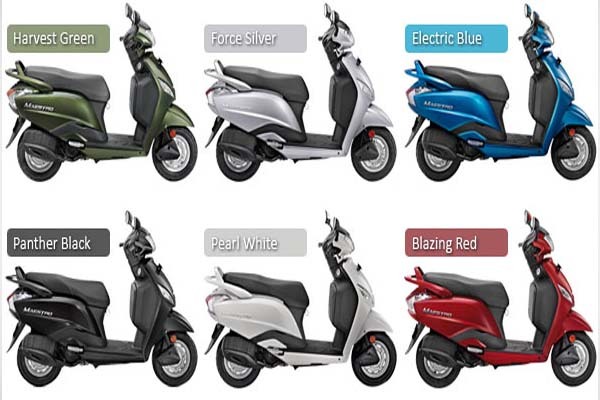 TVS Zest is lightweight yet powerful and super stylish scooty that anyone can fall in love with. 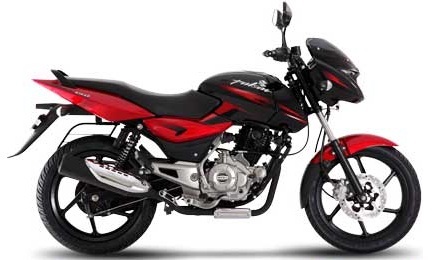 TVS has used once again the same 109 cc engine, and this makes it mileage efficient, powerful and stylish as well. This comes well within your budget. Mahindra has attracted a big crowd with the launch of its first 110cc scooter in September last year. Mahindra has launched this 110cc powered Mahindra Gusto in order to challenge the Honda’s dominance in scooters section. Mahindra is a new comer in the bikes market, but we are seeing scooters from Mahindra for almost 3-4 decades. Mahindra Flyte comes with 124 cc engines and it has got telescopic suspension that adds an extra comfort and safety while driving it. It’s a cool, durable and super mileage efficient scooter from Hero Motocorp, and this one of the strongest recommendation from us. This scooter from Hero Motocorp has got an engine of 109cc that will let you make it run at a top speed of up to 85 kmph. No doubt that there are innumerous options in the market. But we always want the best value for your money, a big Indian crowd still prefers scooters over bikes and women just love these scooters because of their ease of handling and maintenance. Choose one from the above listed ones and enjoy the ride.